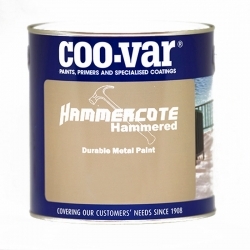 Our selection of paints for interior use include offerings from Coo-Var, Teamac, Sika, Sherwin-Williams, Cromadex, Rust-Oleum, and International. 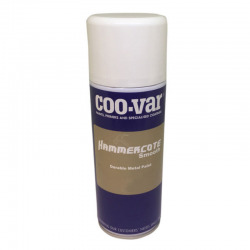 There are protective coatings for swimming pools, cars, engines, bikes, trailers, boats, spades, and larger projects such as fuel tanks, cathodically protected steel, shot-blasted steel, bare metal and de-rusted metal. 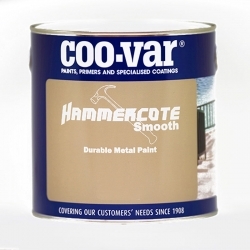 Some are available in practically any colour, economical ranges, abrasion, chemical and weather resistant ranges, as well as products endorsed by National Rail and the UK Department of Transport (Sherwin-Williams and International). 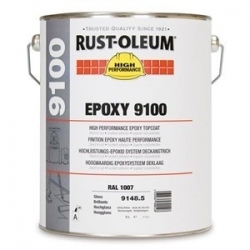 A two-pack, glossy epoxy for metal, walls and floors. 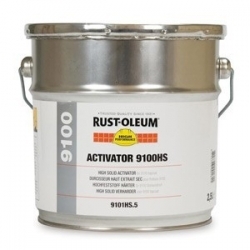 It is the most efficient epoxy system providing a very hard coating with high layer thickness giving lasting results with even a single coat application. 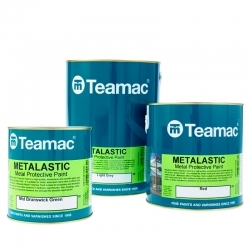 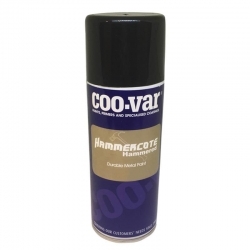 A quick drying, anti-corrosive, one coat primer and finish formulated for direct application to prepared steel and cast iron.